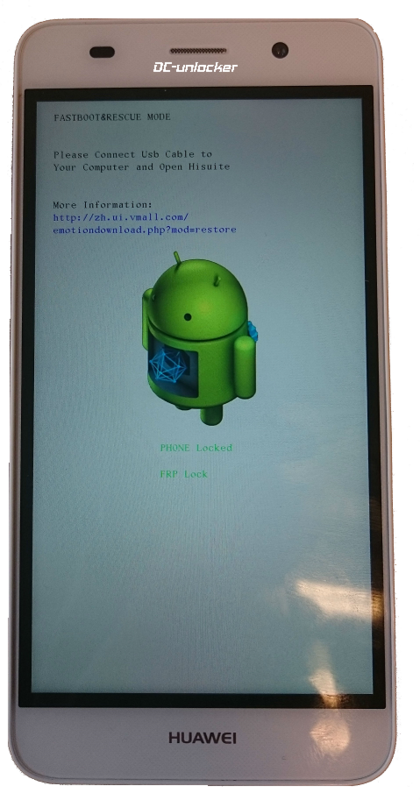 WARNING 1: FRP can be unlocked only when phone is fully working and not bricked. 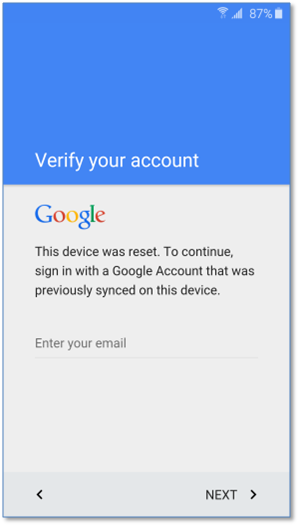 FRP unlock will erase all user account and phone data. 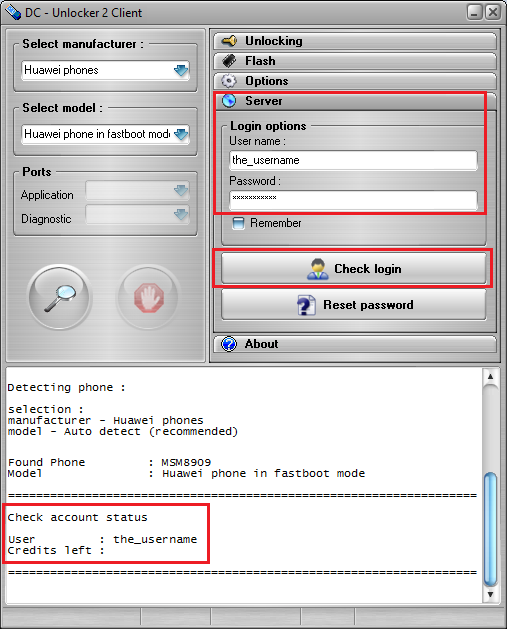 DC-unlocker can not check if phone is fully working and not bricked! 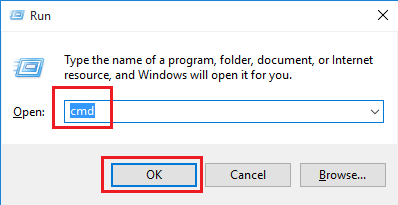 Use it at your own risk if you are trying to unlock FRP on bricked phone. Credits lost in FRP unlock are not refundable or returnable to the user. 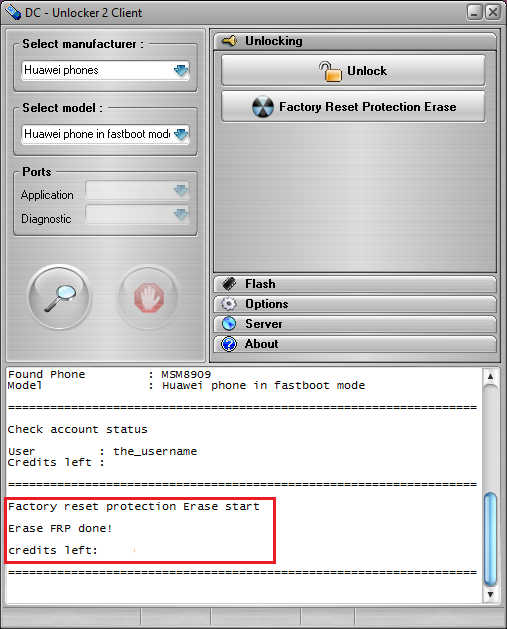 Before proceeding with FRP unlock, make sure you have HiSuite installed on pc for phone drivers and that your mobile phone is in fastboot mode. Some phones (like Y560) enter fastboot from recovery menu. At power down state, press volume plus button and power button at the same time until the phone power up. From recovery menu select “reboot to bootloader” to switch the phone into fastboot mode.